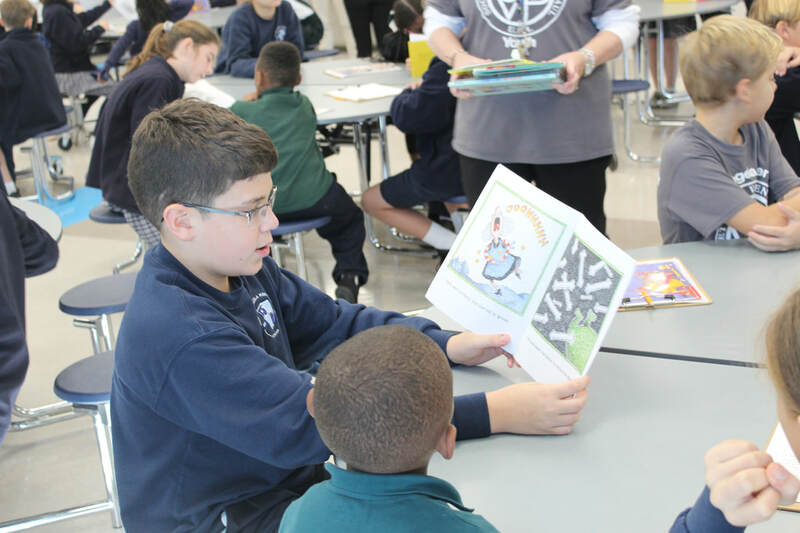 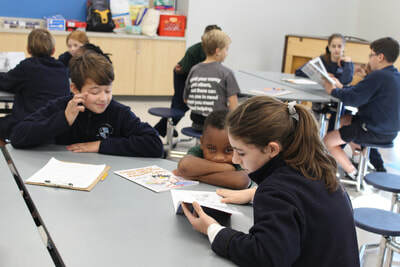 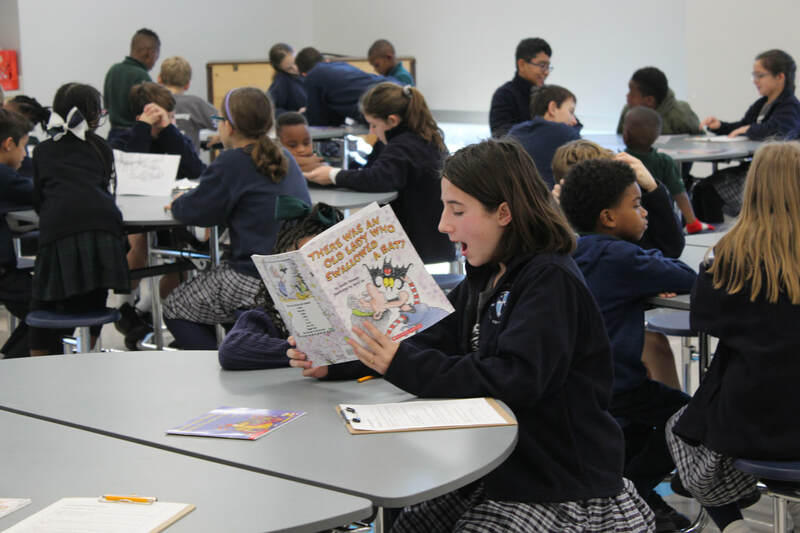 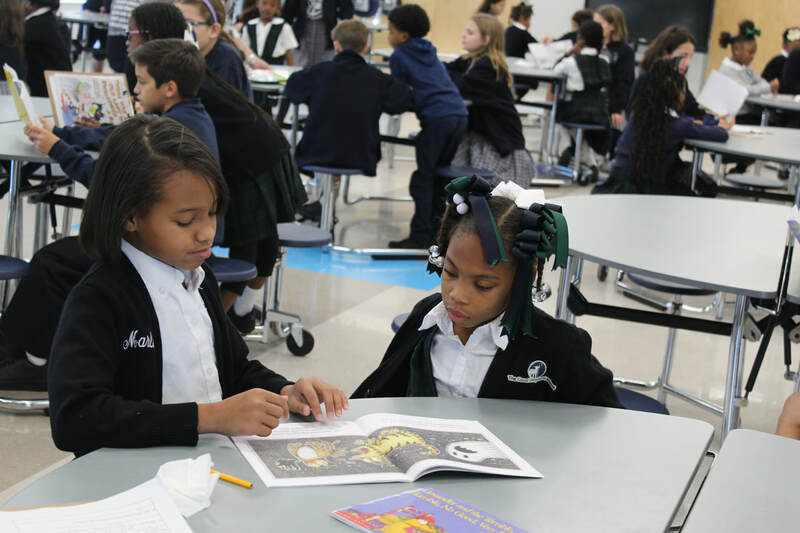 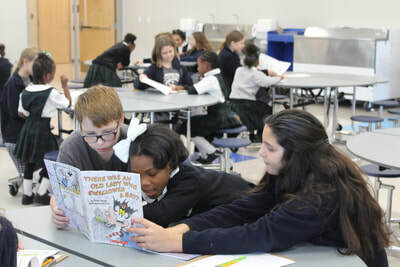 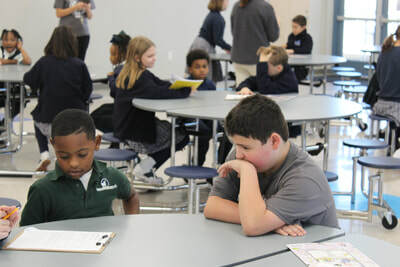 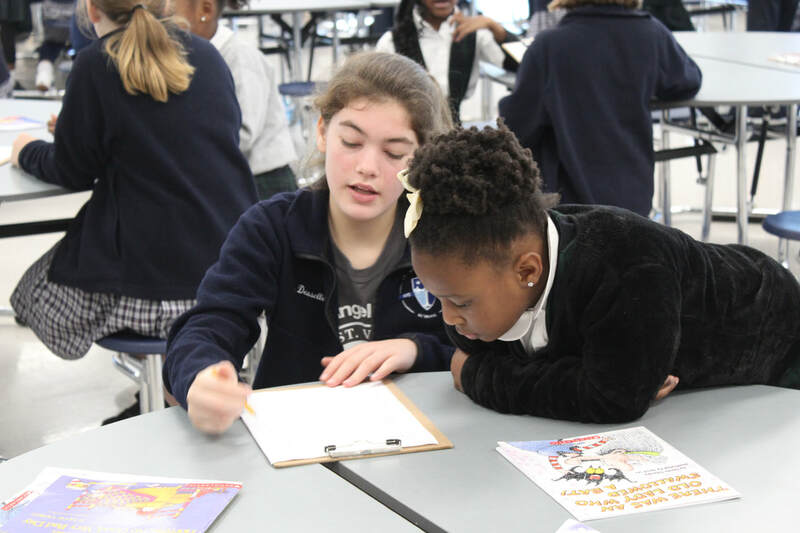 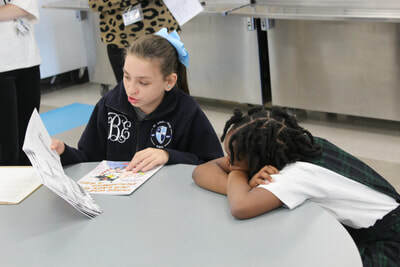 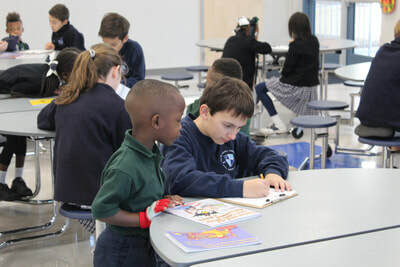 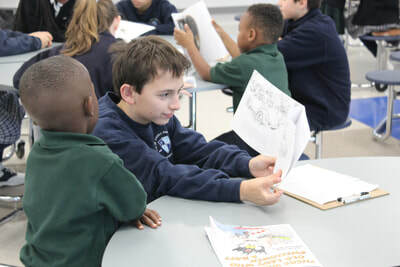 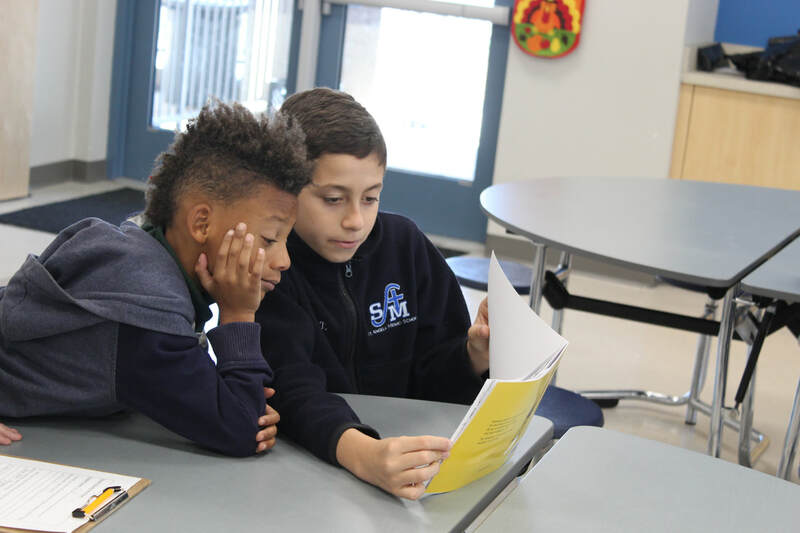 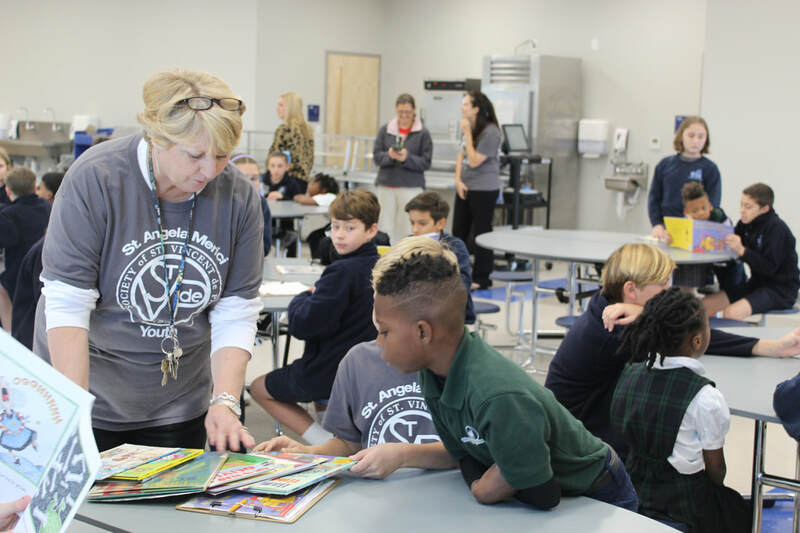 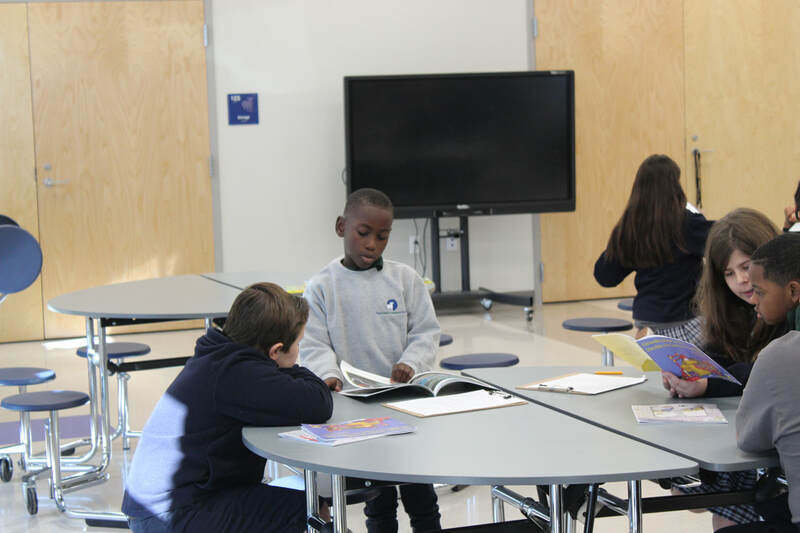 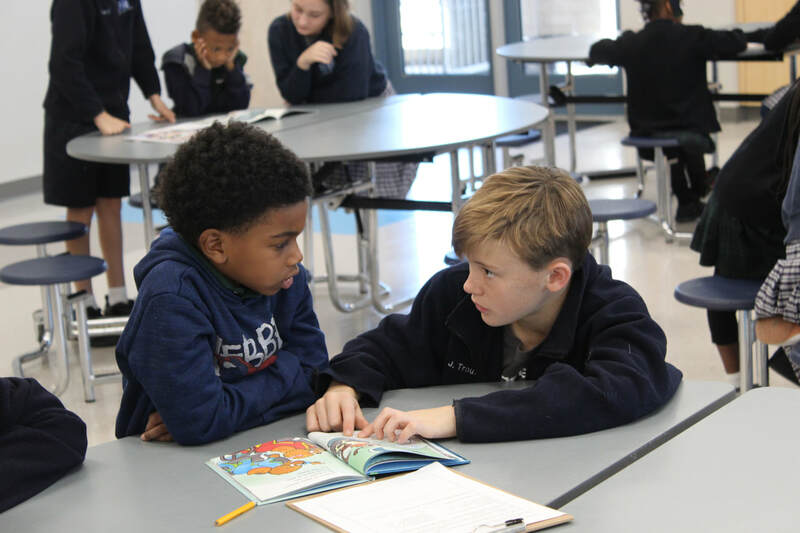 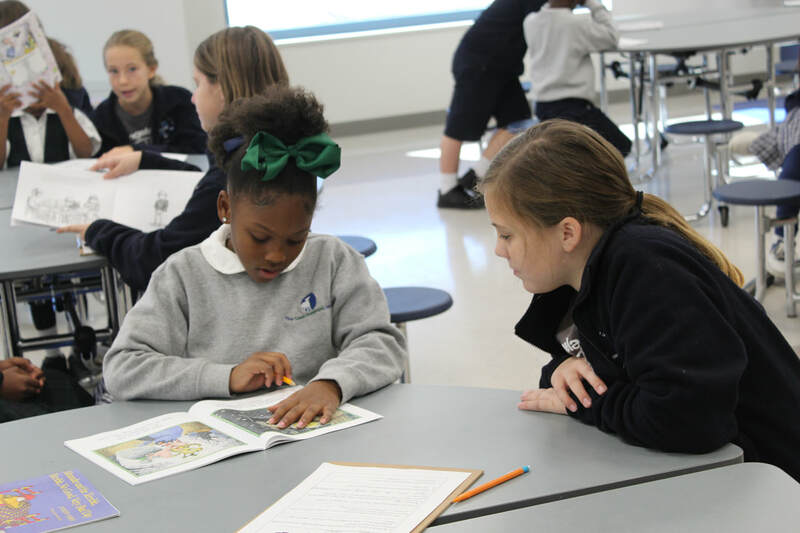 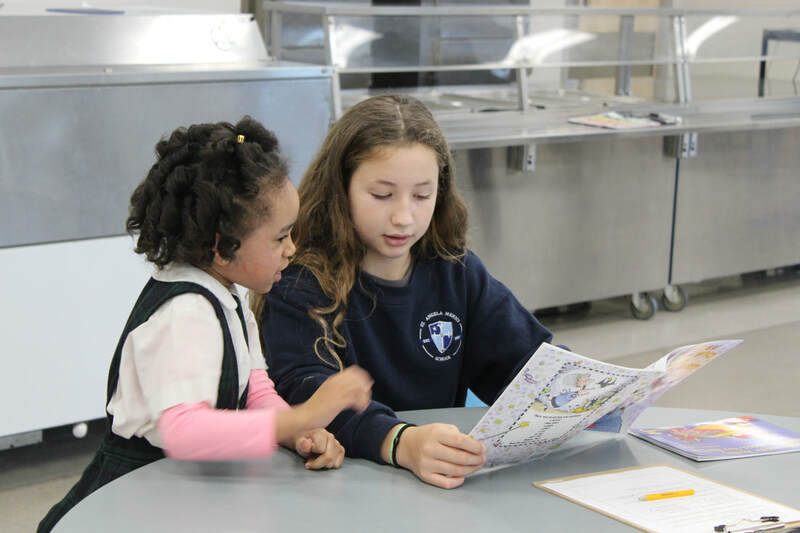 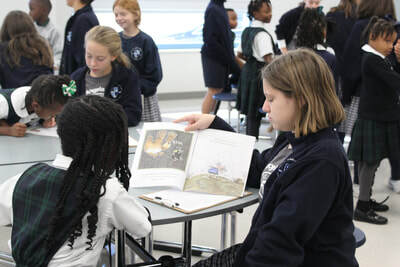 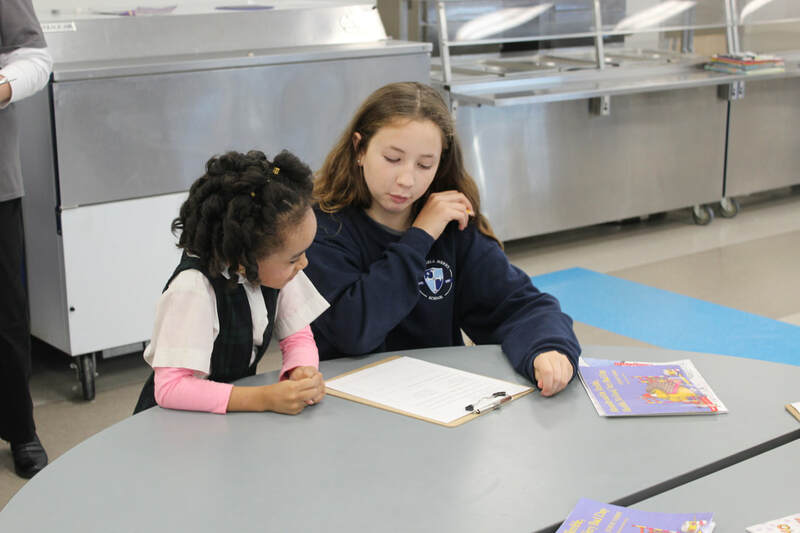 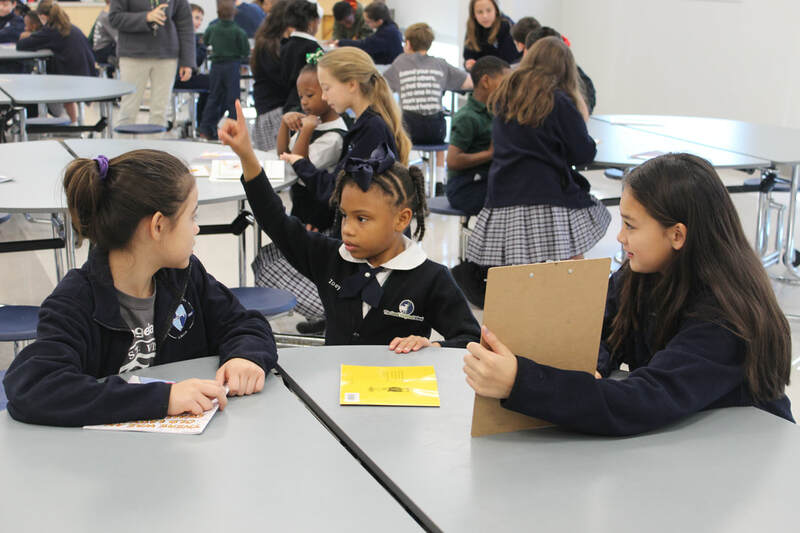 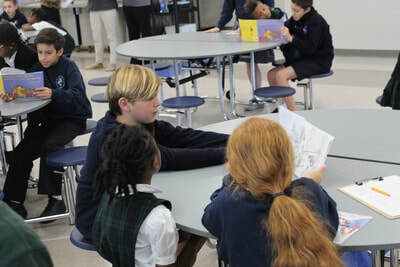 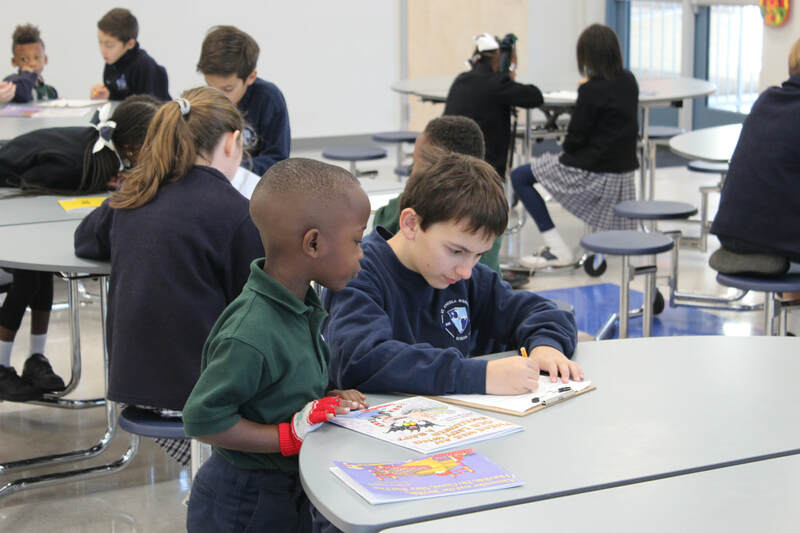 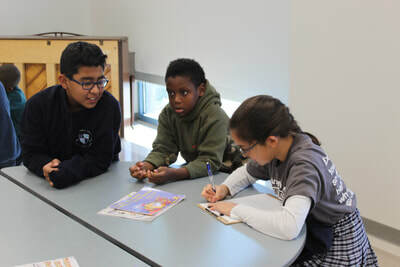 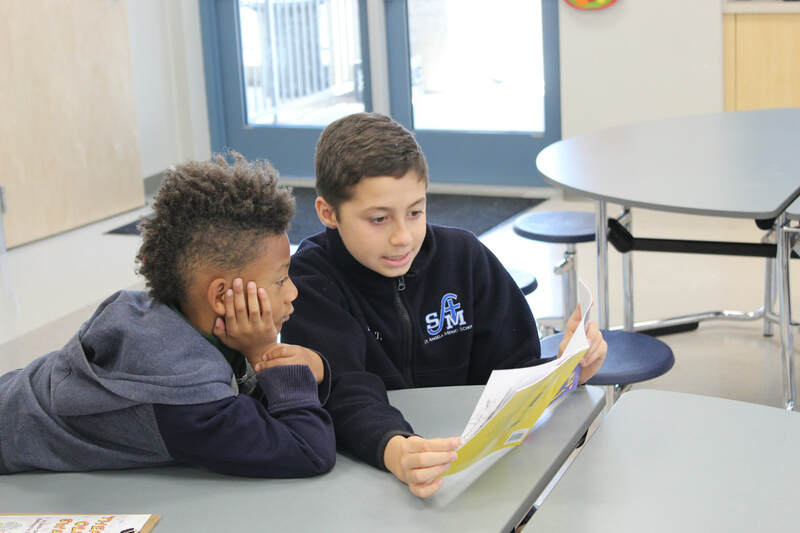 As part of a Brown Foundation grant, the St. Angela Merici 6th grade visited GSS to meet the 1st grade students through a reading program. 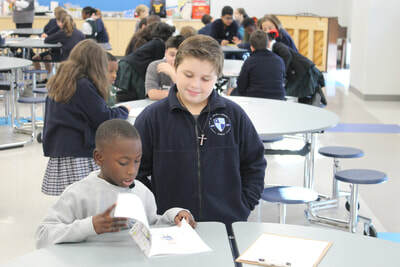 The 6th grade students brought books and the GSS students shared their books with the visiting students. The morning of reading and sharing was enjoyed so much by the GSS 1st graders that many were upset when their new buddies had to leave. 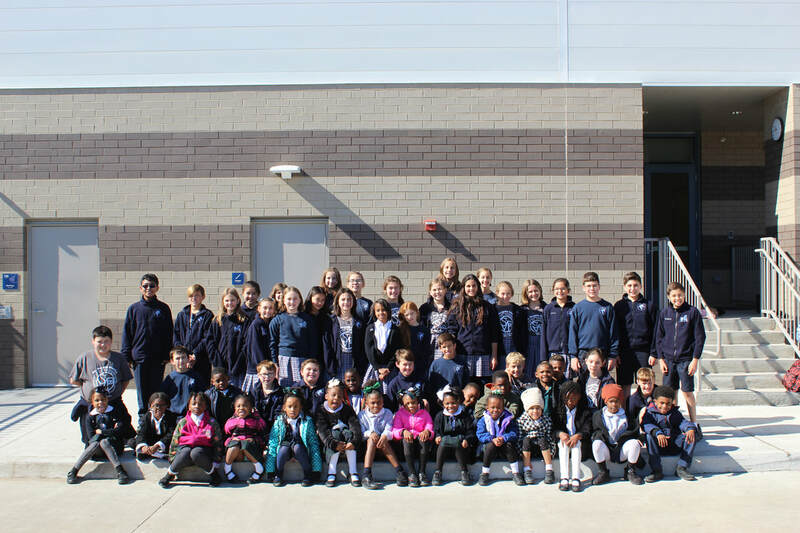 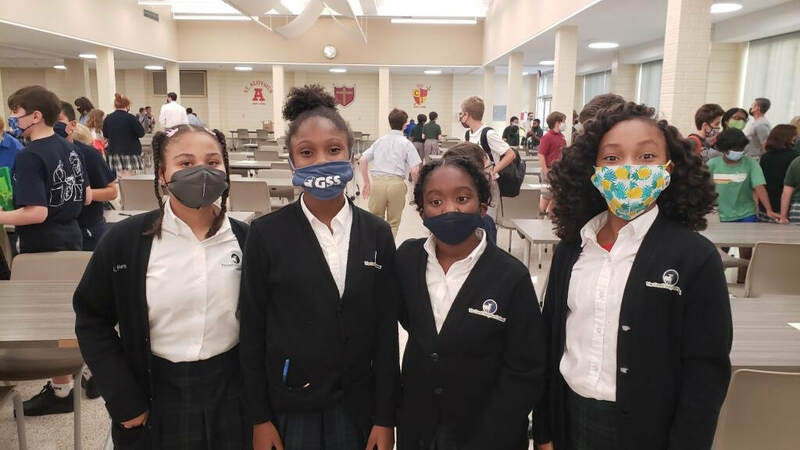 Thank you St. Angela Merici for visiting GSS.